West Brom up to third in the Sky Bet Championship. On-loan Newcastle forward Gayle made it four goals in four games and five for the season when he broke the deadlock in the 68th minute as Albion earned a sixth successive home win in league and cup. 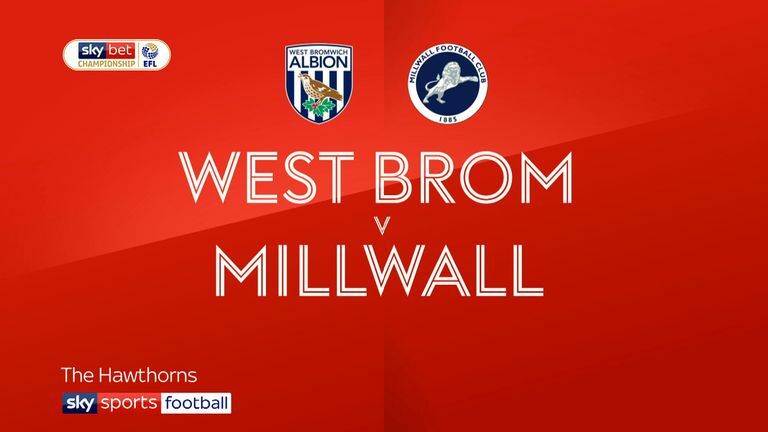 Kieran Gibbs sealed West Brom's success in the 76th minute as Millwall's woes continued. In contrast to in-form Albion, Millwall have now only collected one point from their last six games. While midfielder Jake Livermore threatened in the opening exchanges only to be let down by a weak finish, the first real opening fell to Millwall's Jed Wallace. Wallace cut in from the right-wing in the 20th minute before letting fly with a drive that Albion goalkeeper Sam Johnstone was relieved to see go over the bar. The threat sparked the hosts into life and five minutes later, Harvey Barnes saw an effort go wide from close range after he had exchanged passes with Jay Rodriguez. 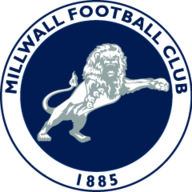 Johnstone then did his best to gift Millwall the lead in the 33rd minute when he raced out of his goal to make a clearance only to play the ball straight to Wallace. 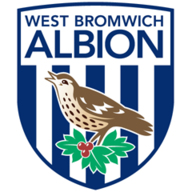 Wallace lifted his shot back over Johnstone and towards an unguarded net with Albion defender Craig Dawson making a last-ditch headed clearance. Johnstone then made amends for his earlier error with a smart save at his near post to deny Steve Morison after 38 minutes following a cross from Jiri Skalak. Having made a sluggish start to the match, Albion were quicker out of the blocks at the start of the second half and only the woodwork prevented them taking the lead after 49 minutes. Dawson's right-wing cross was met on the volley by Matt Phillips who saw his shot hit the foot of the post before bouncing to safety off the back of goalkeeper Ben Amos. Albion looked far more purposeful and their positive approach was rewarded by Gayle. The danger initially looked to have passed when Amos saved a header from Ahmed Hegazi following Chris Brunt's corner, but when the ball came down, Gayle was the fastest to react and he stabbed the ball home from close range. That setback really signalled the end of Millwall's challenge and their fate was confirmed after a classy piece of finishing from Gibbs. Gibbs found himself in acres of space on the left half of the penalty area and when a cross from Tyrone Mears found its way to him, he drilled an angled drive past Amos and into the far corner of the net. Darren Moore: "Dwight with his goalscoring prowess puts the ball in the back of the net and it opens up the game. Dwight's goalscoring record speaks for itself. He is a goalscorer and I think that was his fifth goal eight games. "For him and for us we are delighted but his contribution to the team is not only about scoring goals. Dwight's contribution is valuable. They are all special cogs and he is one of them as well. So I am really pleased." Neil Harris: "First and foremost of course I am disappointed with the result. But when we are so good as we were at times in the first-half we have to be clinical and we had three good chances to score. At the other end when things aren't going for you, it really kicks you. "I am pleased with the players today because QPR the other night was not good enough in the first-half. We have had to many poor halves in the first nine games but today I saw the character and belief in the team to know that once we get the first bit of luck or performance that gets us the win there will be more to come."